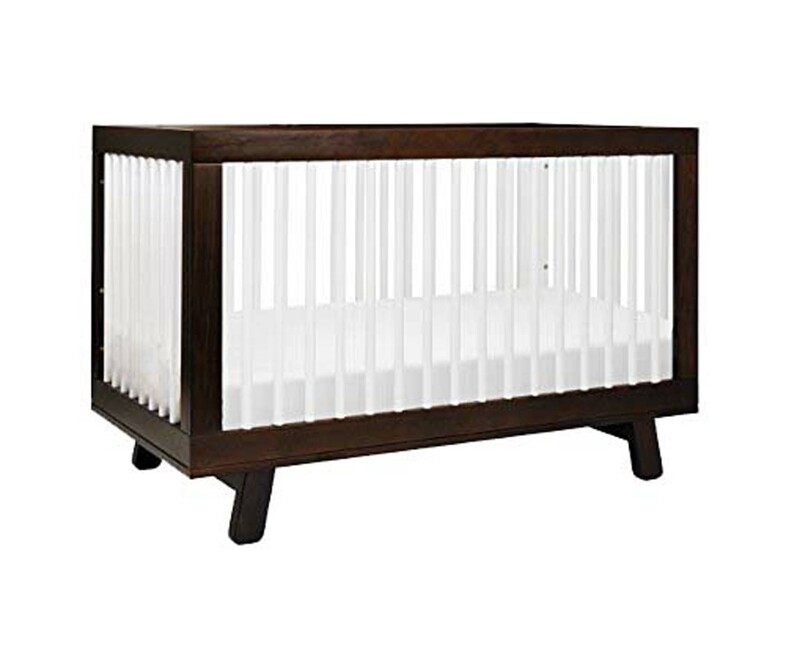 What is 2-in-1 convertible crib? 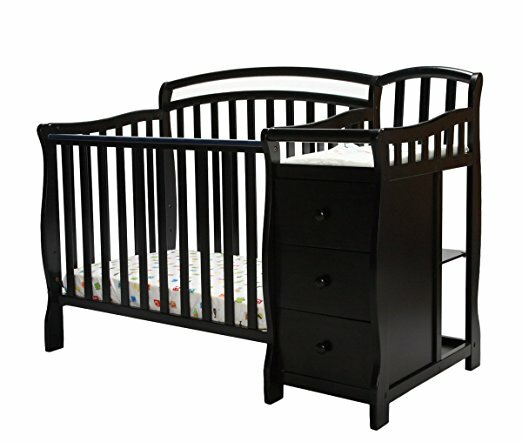 What is 3-in-1 convertible crib? 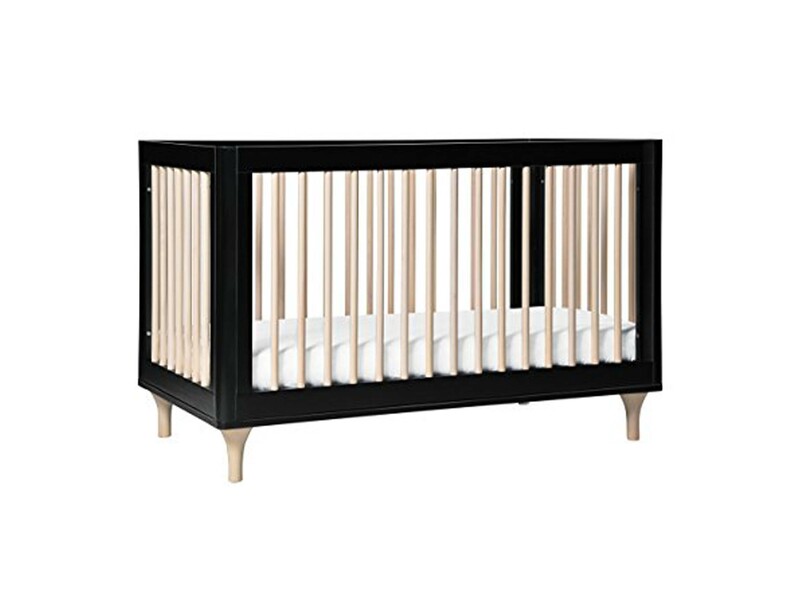 What is 4-in-1 convertible crib? How many hours does the average newborn sleep per day? Newton Wovenaire crib mattress is designed with baby’s health, safety, and comfort in mind. I was looking forward to the review, as I had a really good feeling about this baby crib mattress. And the fact that it is made in the USA and has already won numerous awards confirmed my anticipation too. Newton Wovenaire is a completely unique baby crib mattress, which doesn’t contain foam or innerspring. It is made from 100% safe food-grade polymer. And here is the fascinating part, 90% of the mattress’ core is air. Yes, you have read right, it contains only 10% food-grade polymer and 90% air. 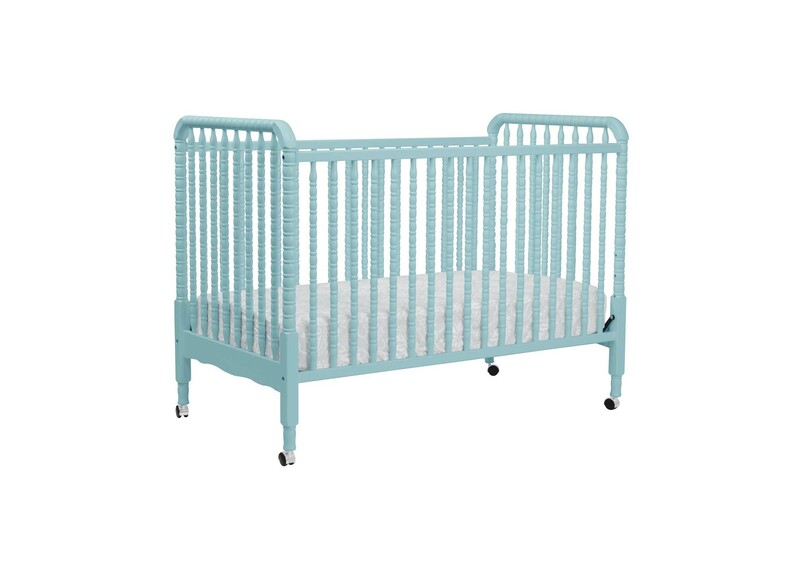 Because of such structure, it is the only 100% breathable crib mattress on the market. Your baby can breathe right trough if she rolls over in the middle of the night. And that is the main reason why we love it, and why so many parents love it so much too. Yes, the mattress’ price is not low, but it brings parents a peace of mind, so I think it is worth the money you pay! Safety is my No.1 priority when it goes for my child, that is why I love Newton Wovenaire crib mattress so much. Usually, we can rely solely on the manufacturer’s claims, but Newton crib mattress is also verified by an independent lab. Their tests showed that Newton crib mattress significantly reduces the risk of SIDS (Sudden infant death syndrome)! Not only parents, but even pediatricians recommend Newton Wovenaire. With all that in mind, you can imagine we had really high expectations before our review. Has Newton baby crib mattress justified its good reputation? Yes, it is, and if you want to know everything about it, you can read it below in our Newton Wovenaire crib mattress review. Wovenaire is a patented cushioning material that makes the Newton crib mattress so unusual. It replaces foam, latex, and springs. Wovenaire is made of 100% recyclable food-grade polymer, so it is absolutely safe for your baby. The material is also incredibly light, after all, 90% of its volume is air. Breathable three-dimensional cover made of 100% polyester. Two layers of highly breathable spacer fabric are quilted together in a cloud pattern to create soft pillows of air. According to Newton, Wovenaire baby crib mattress should have all the following features. To see if that is the truth, and to see how well the mattress performed, we have reviewed them all! For Newton, safety comes first. That’s why they devoted most time to develop a breathable and firm crib mattress. And with Wovenaire they succeed! With the unique Wovenaire core’ structure, Newton achieved the maximum breathability through the mattress. 90% mattress’ core is made from air, so you can imagine its venting is much better from other foam and innerspring crib mattresses. The cover is also 100% breathable, as it is filled with holes, which allows the air to flow freely through the whole mattress. All the above significantly reduce the risk of suffocation, even when your baby starts to rolls over. Their Breath-thru technology is also verified by an independent lab, approved from CPSC (Consumer product safety commission). Another risk for SIDS (Sudden infant death syndrome) is body overheating. I’m so glad that the mattress has the best heat regulation we have ever seen. It’s really the safest choice for your child! Air circulation through the mattress allows body heat to dissipate. That keeps your baby from overheating and eliminates sweating, which leads to better sleep. I can’t say much more here. The mattress is fully breathable with excellent heat regulation! You can make a simple firmness test at home. Everything you need is your own hand. Press on the mattress with one hand. If the mattress holds firm and spring back in place quickly, it is firm enough. We tested it, and Newton Wovenaire crib mattress is firm enough. But what we like even more is the combination of firmness and softness. It is firm enough for your baby and cozy enough for your toddler! The mattress offers excellent support to the important body parts, like head and neck. It improves body posture, which is another reason why pediatricians recommend it too. The sample for our review was a full-size crib mattress, which is designed to fit all standard size cribs. But Newton offers a mini crib mattress that will fit in mini cribs too. Cribs and mattresses dimensions are regulated by the government. Newton Wovenaire crib mattress corresponds to the prescribed measurements perfectly. If you have a new crib, there shouldn’t be any problems with fitting into it! We placed the mattress in Babyletto Lolly and Graco Benton, and it fits snuggly into them. A perfect fit! However, if you have an old crib, check its measurements first. To be absolutely sure, make your own fitting test when the mattress arrives. Place your fingers between crib’s frame and the mattress’ edge. If there is a gap, you shouldn’t fit more than two fingers there! The Newton Wovenaire baby crib mattress is built to last. It will make well into the toddler years, and it can be even handed out to the next child. It has unique longevity, as it’s actually reusable. The mattress is completely washable, so you can always use it fresh as new. As we couldn’t use it for such a long period, we asked parents who already had a Newton Wovenaire for help. They all confirmed our expectations. The mattress is really durable, and your child will be able to use it for many years. Newton uses only hypoallergenic materials. They don’t use any polyurethane foam, adhesives, metal springs, glue, or allergens, so the mattress is non-toxic and hypoallergenic. Breathe-thru technology also keeps humidity and moisture build up away, which prevents mold formation, and keeps mites and dust away. We were not sure if it is indeed possible to wash the whole mattress at home, but you can. It is the first entirely washable crib mattress on the market. And the ability to clean the mattress’ core, further prevents bacteria growth. That is great! Washing the cover was an easy job. You can do it by hand or throw it in the washing machine. We decided on the washing machine, as it is quicker and more efficient. If you use a washing machine, you need to consider some guidelines if you do not want the cover to shrink! → If you consider all of these, the cover should go back on the core easily after washing. Washing and drying the mattress’ core took us a little more time. You need to place it in a tub or shower and clean spots with cold or cool water. Our mattress was new, without spots. But we had soaked it with water, as we were curious how long it will take to dry. Only two hours and a half. We were impressed! Yes humidity was low, and the air circulation was great, so that speed up the process, but Newton claims it shouldn’t dry more than 6 hours anyway. Same as for cover, you need to consider a few guidelines to do the job right. Newton Wovenaire crib mattress has just enough bounce for a comfortable sleep. It is not as hard as a rock, but your toddler can’t use it as a trampoline. We all know that innerspring mattress usually becomes a fun jumping area for our little ones. Parents usually want a waterproof baby mattress. Newton crib mattress is not waterproof, however, it is water resistant. Is that a good or a bad thing? From a safety point of view that is excellent! Waterproof covers eliminate breathability and increase overheating, creating a breeding ground for bacteria. Mattress’ breathability is very important for your newborn! If the accident occurs, you can wash the whole mattress anyway. When your little one gets older, you can buy the additional waterproof sheet. Older babies can move their faces away from the mattress on their own, so there is no risk for that kind of suffocation anymore. In fact, Newton sells its own waterproof crib mattress pad. It is a high-quality mattress protector. It keeps sufficient breathability while adding waterproofing protection for a quick cleanup. As I don’t want to repeat myself, I won’t write about breathability, heat regulation, and the firmness again. As you probably already read, Newton crib mattress is verified by a CPCS (Consumer Product Safety Commission) accredited lab to reduce the risk of suffocation and CO2 rebreathing. Besides all the above, the Newton Wovenaire crib mattress has been independently tested and certified by GREENGUARD Gold certificate. GREENGUARD Certification ensures that the product has met some of the world’s most rigorous and comprehensive standards for low emissions of volatile organic compounds (VOCs) into indoor air. It doesn’t pollute your indoor air! The mattress also doesn’t contain polyurethane foam, latex, adhesives, metal springs, glue, or allergens. It is non-toxic, hypoallergenic, and 100% recyclable. I am happy to say that Newton also doesn’t use any toxic chemical fire retardants. Instead, mattress contains natural phosphates, most commonly known as salt. Newton came up with a completely safe, halogen and heavy metal-free solution for achieving the fire safety standards that are required by the US government. 1. Can I use a sheet on Newton Wovenaire? Yes, you can, but make sure it is a breathable cotton sheet that doesn’t reduce airflow. 2. Is Newton Wovenaire crib mattress dual-sided? No, it doesn’t have two sides with different firmness as dual-sided crib mattresses. However, it is designed to grow with your child. You can use it as long as any dual-sided crib mattresses. 3. May I use an additional waterproof mattress protector? We do not recommend using it for newborns and young babies because it reduces the breathability. That, in turn, increases the risk of suffocation. For older babies and toddlers, you can use it without hesitation. 4. 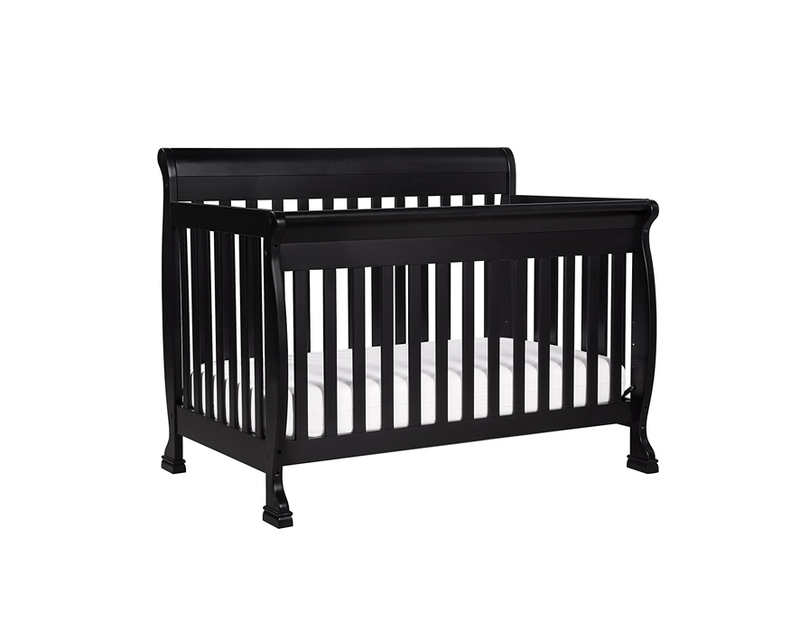 Is Newton Wovenaire a good choice for a convertible crib? Yes, it is! The mattress fits perfectly into all standard size cribs. 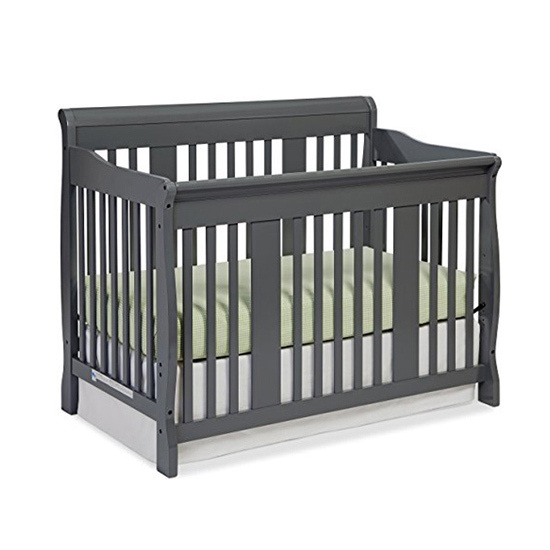 That includes classic standard size cribs, convertible cribs, combo, and folding full-size cribs. 5. How often should I wash my mattress? You can wash your Newton crib mattress as often as needed. The cover can be laundered as much as you want, or as often as you would wash your fitted sheet. Just make sure you follow the care instructions. 6. Do I need to wash it before the first use? 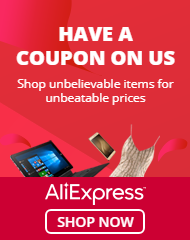 Yes, the mattress comes with a limited lifetime warranty, which applies only to you, the original purchaser, so the proof of the purchase must be provided. If the safety is your priority, if you want an extremely clean mattress, and if you are Eco-conscious, Newton Wovenaire is a perfect crib mattress for you. Yes, it costs a little more, but you get much more! And don’t forget you can use it for newborn, babies and toddler. You can even pass it to a second child. It is extremely durable, and because of the ability to wash the whole mattress it will always look and smell as new. The mattress has everything you should look for when buying a baby crib mattress! We were impressed by the quality and revolutionary Newton’s thinking. My next baby will surely sleep on a Newton Wovenaire baby crib mattress! I am the founder of Baby’s Little Place. I’m a mom to the one-year-old daughter and I know how overwhelming could be when you are looking things and tips for a new baby, especially if you are a first-time parent. 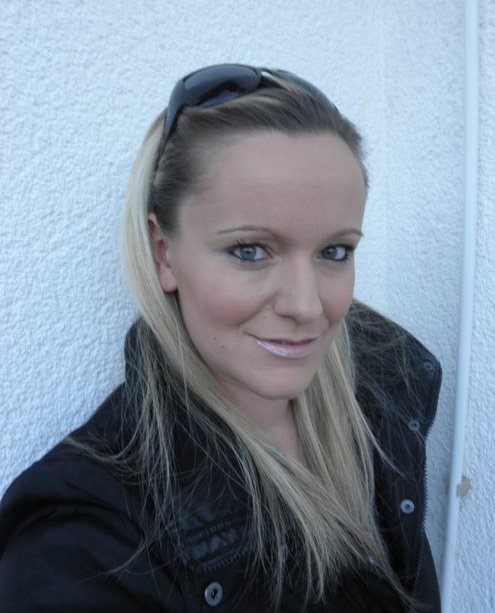 That’s why I set up this site…because I want to do something I am passionate about, as well as I want to help new parents and parents to be. I hope you enjoyed reading my article! If you have any question or comment, please leave them down below. I will be happy discuss it with you!